An engagement ring is a symbol of promise: a promise of love and marriage. It is one of the most valuable possessions you can have. But there are circumstances that may occur which will lead you to let go of it and sell it. The reasons for selling such a jewelry item vary from each person. It may be due to a desperate need of cash or for a more personal reason. But how can you safely sell your item and get the best deal for it? When selling a valuable as well as an emotionally important item like your engagement ring, you would want to get the best deal out for it. There are multiple ways on how you can sell your jewelry item, but how can you ensure the safety of the transaction? 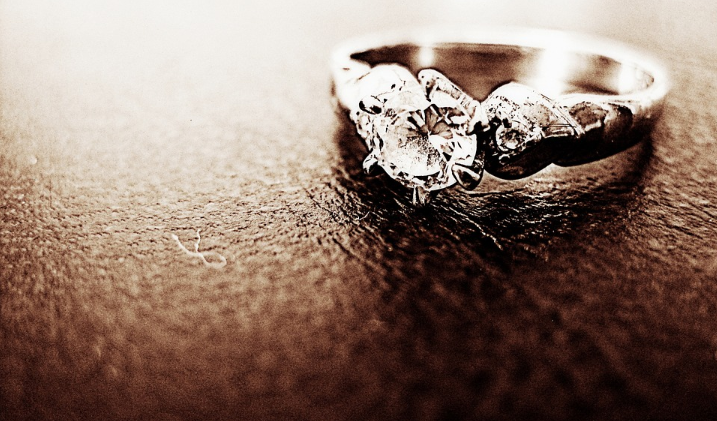 What precautions should you take before you sell your jewelry in Colorado Springs and guarantee its safety and value? Have your diamond engagement ring examined for its quality and authenticity for you to get its accurate value. You may go to a professional appraiser to have your item checked. It is best that you go to someone who does not buy or resell jewelry so you can get the unbiased verdict on your item as well as a detailed discussion of the factors that could affect your jewelry’s value. You may also have the diamond of your engagement ring checked by a GIA-trained gemologist to get the stone graded properly. When putting up your engagement ring for sale, you must set a realistic price for it that corresponds to its value. You can ask the appraiser how much you can price your item. Always keep in mind that purchasers will only buy your item if it is a good deal or they can profit from it as well. Selling your engagement ring gives you multiple options on where or to whom you can sell it. The trust you have for your buyer and the assurance of getting a good deal should be your main priority. It is also important to negotiate well to ensure the quick settlement of the purchase. Check if the online business is accredited by the Better Business Bureau (BBB). They grade the business from A+ to F which can help you determine its reputation as they encourage ethical business practices. Look for and read online reviews about the company from its previous customers or clients. It can give you a better idea of its legitimacy. This way, you can get a general overview of the company’s performance. When meeting the buyer, you should never go alone. Bring someone with you, either a friend or a family member. Avoid giving any personal information to the buyer such as a complete home or work address or any financial details. Conduct your meet-up at a public place such as coffee shops or restaurants, and always do your meet-up during the day. Pawnshop When selling to a pawn shop, you should have multiple offers which can help you get the best deal for your item. It would also be best if you have an idea about their interest rates which can give you the option of just pawning your item so you’ll have the chance of retrieving it back. Auctions Do the necessary research about the auction house if you consider selling your engagement ring through an auction. Learn about their fees and charges, and keep in mind that it is not 100% sure that you will be able to sell your item. Appointments Have your meeting in a safe and secure location. 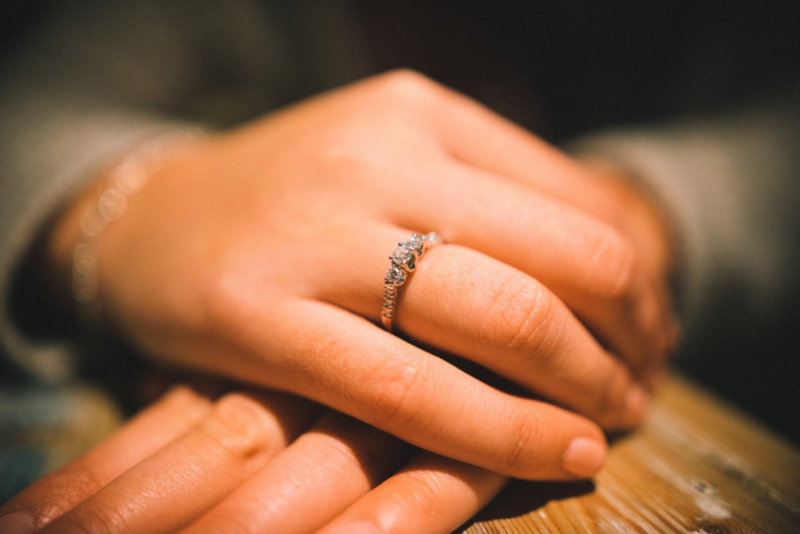 We at Lane Mitchell Jewelers can offer you a secure location for a meeting where we can discuss the value of your item. You can set your appointment here. If you are looking for the best place to sell jewelry in Colorado Springs, one of the things that you would want is the assurance of your item’s safety and the guarantee that you will get the best deal for your jewelry. Lane Mitchell Jewelers is one of the renowned jewelry buyers in Colorado Springs. We provide our clients quality services with honesty and credibility. We make use of a thorough process to examine your jewelry items and offer you the best deal. Learn more about our process when buying jewelry by clicking here and know more about us and all the services we offer by visiting our website. For questions and inquiries, you may reach us through our contact details.